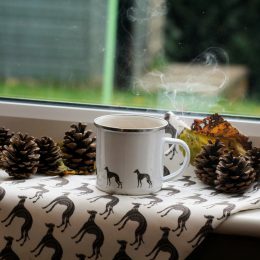 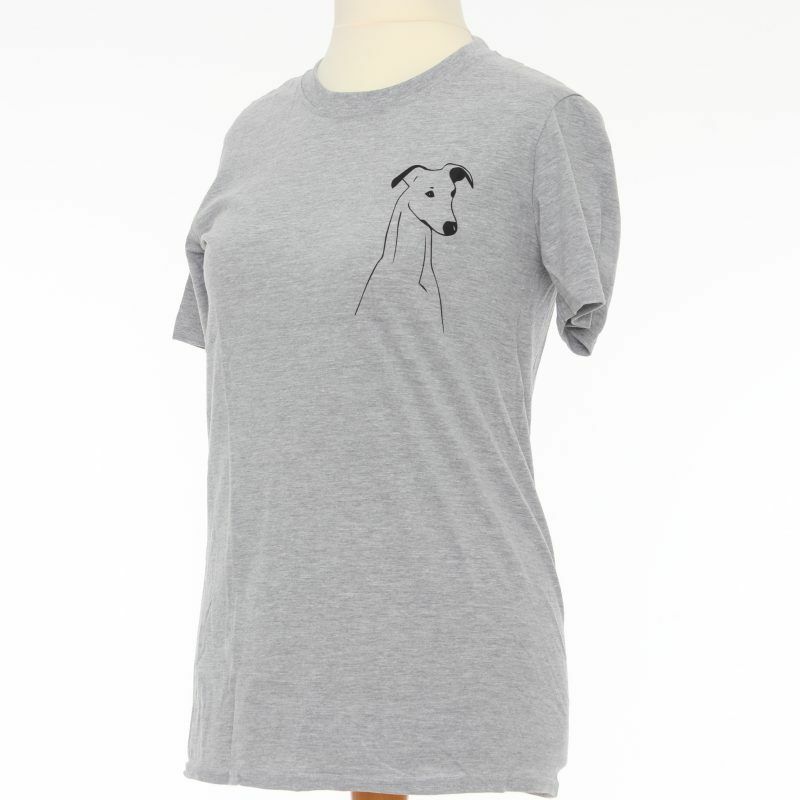 A Grey T-shirt with a small Sighthound design in the top left corner. 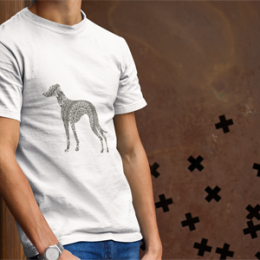 Using soft cotton material, this T-Shirt isnt just stylish but also comfortable. 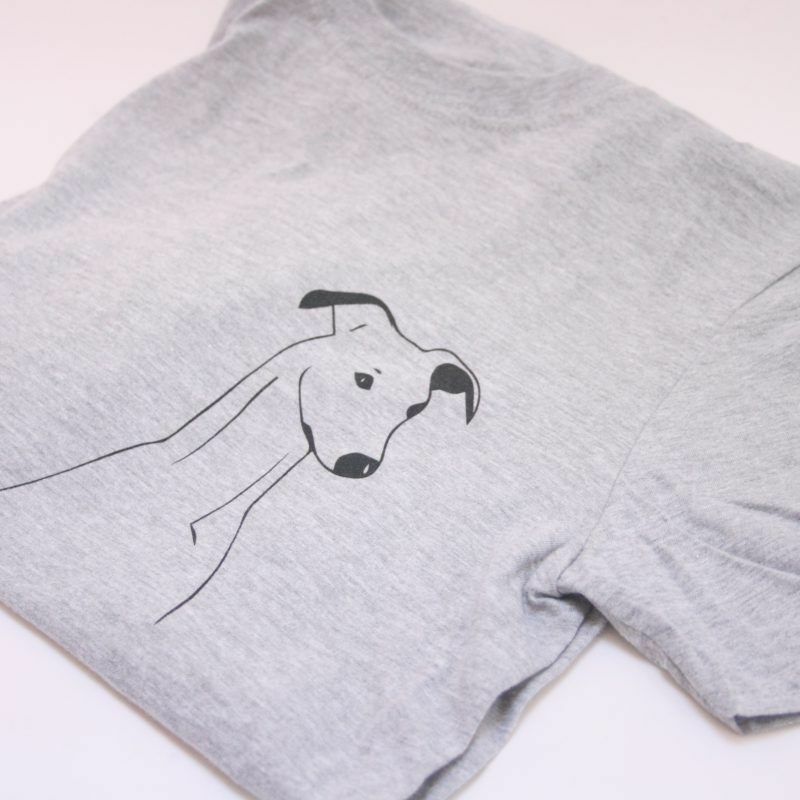 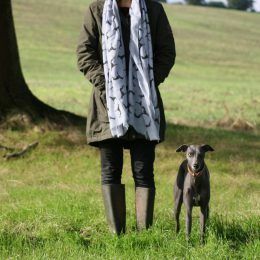 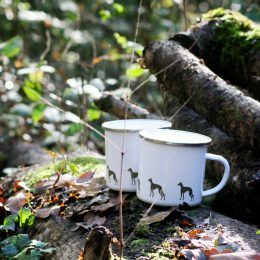 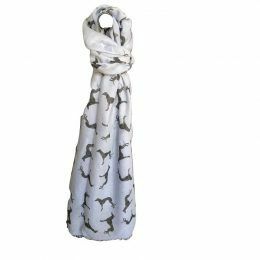 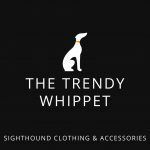 A must-have piece of clothing for any Sighthound fans wardrobe! 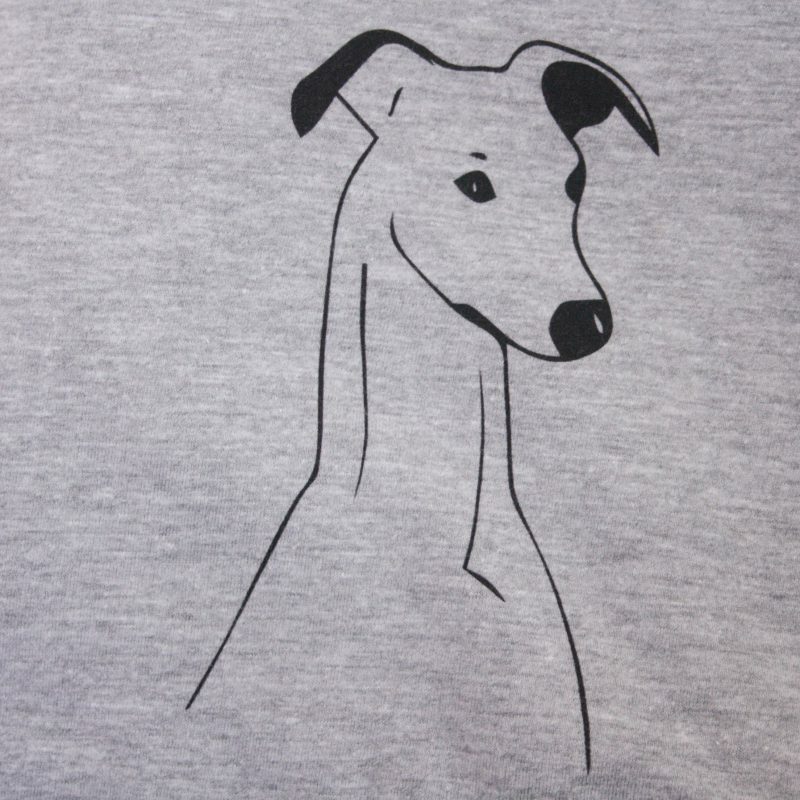 A Grey T-shirt with a line drawing of a Sighthound in the top left corner. 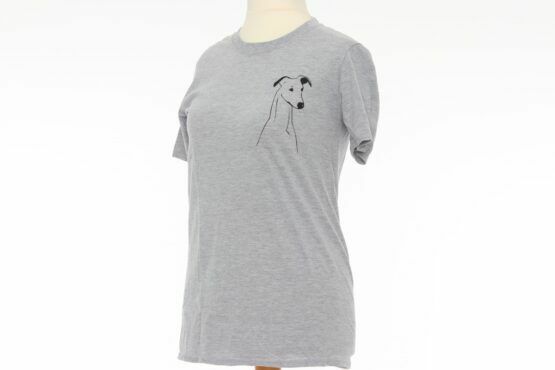 Using soft cotton material, this T-Shirt isn’t just stylish but also comfortable. 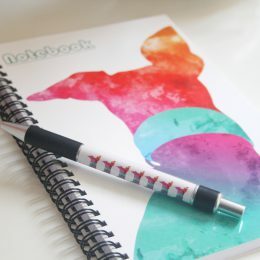 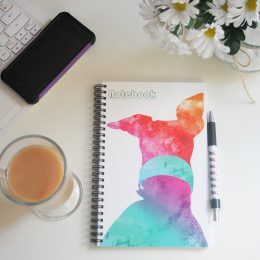 Great for yourself or as a gift.